“Spend 20% of your time writing an article and 80% promoting it”. I guess “writing an article” is a no-brainer for most people, while “promoting it” is a real challenge. 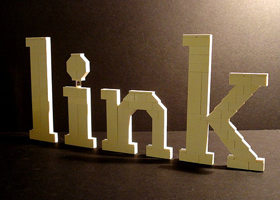 I’ve heard lots of bloggers mentioning “link roundups” as a great blog post promotion strategy. 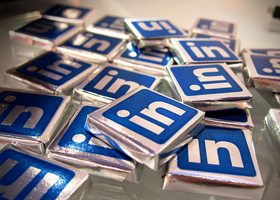 Honestly I never treated LinkedIn seriously. I think their interface is very perplexed and cluttered with tons of stuff that I don’t really need. And all these people who were requesting to connect with me? I’m sure you’ve noticed that many popular blogs are using the so-called “click to tweet” quotes in their articles. The reason why they do it is pretty straightforward – it brings them more tweets! Let’s be honest. We don’t like when learning something requires us to read a lot. 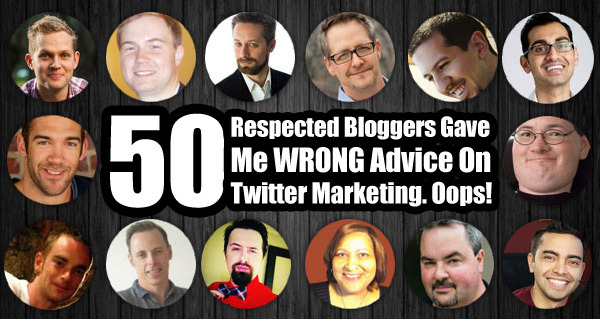 50 Respected Bloggers Gave Me WRONG Advice On Twitter Marketing. Oops! I will probably get beaten real hard for this headline, but at least it should effectively steal your attention (…you will thank me for this very soon). Head of marketing at Ahrefs and an award winning blogger. I used to be a professional DJ, spinning records in night clubs when I launched my first blog about electronic music. In the next 7 years I’ve grown a bunch of blogs in different niches, worked at a few companies and launched a couple profitable online businesses. 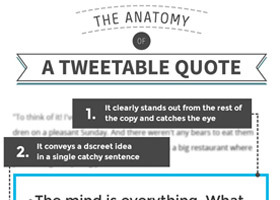 TweetDis is a premium plugin for creating “tweetable quotes” right in your articles. By using “content upgrades” in your articles you can easily convert up to 30% of your readers into email subscribers.